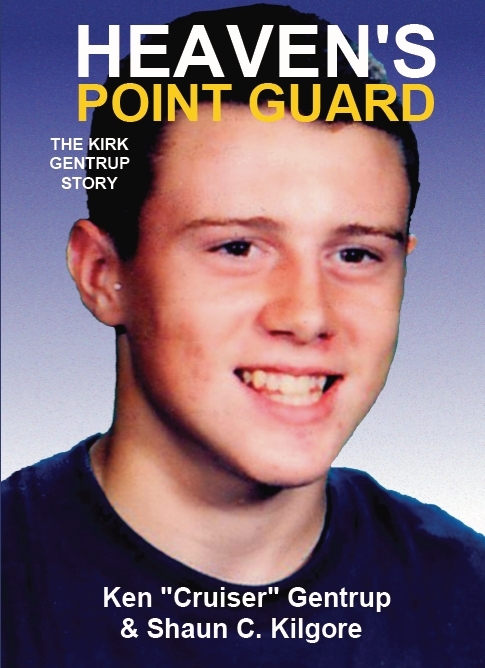 We are pleased to announce the first event to launch our newest title, Heaven's Point Guard: The Kirk Gentrup Story. The launch event will be held on November 12, 2010 at the Rivercrest Golf Club in Covington, Indiana. The hours for the event are 6:00pm to 9:00pm eastern time. Feel free to attend. Books are available for purchase and the authors will be present to have books signed and answer questions. We will be keeping everyone posted on the latest events and news. Check back here or visit our Facebook page to get more details. Also: As previously posted, Heaven's Point Guard: The Kirk Gentrup Story is officially available for purchase starting November 5, 2010. 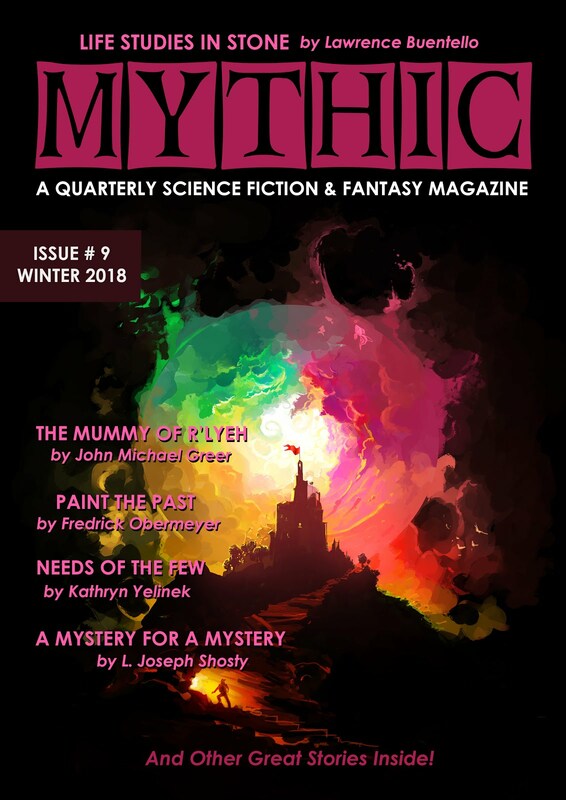 You can already place orders on Amazon.com and those interested may also buy copies from this website by clicking here. We hope many of you can attend the Launch Party on November 12th.